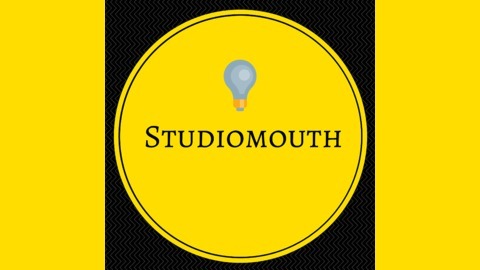 Studiomouth Weekly Interviews - Wherever you are on life’s journey, you can make a difference. 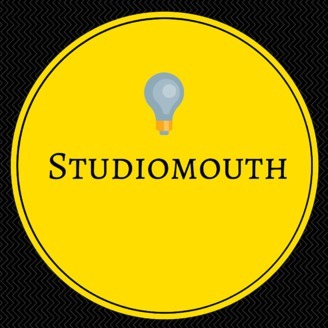 This is Studiomouth, a weekly interview show. Wherever you are on life’s journey, you CAN make a difference. In this podcast, we cover a variety of topics – business, entrepreneurship, fitness, health, art, design, and spirituality, among others. We attempt to define leadership, find freedom, and figure out happiness. We explore all these through the art of conversation with our guests. This is a bonus clip supplement to the full interview, "Episode 11: Peter Muller, Raptor Aircraft." What happens when Peter Muller, a long-time Silicon Valley software engineer, with no prior airplane design experience, attempts to design one? One that will improve and increase size, comfort, and features, as well as reduce cost. By the way, Peter Muller is working on his airplane on the side, outside of his regular job. Check out our conversation.